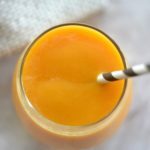 This tropical mango smoothie recipe only takes 5 minutes to make and uses only 2 healthy ingredients. 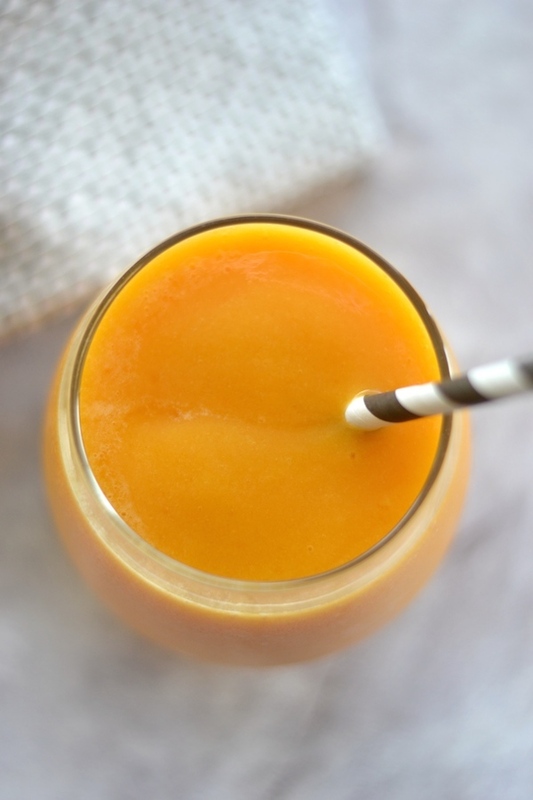 Enjoy a refreshing smoothie that is naturally sweet and kids and adults will simply love. Mango is one of my favorite fruits because it is naturally sweet and tastes so delicious. I also love making smoothies with coconut water and so this was really the perfect combination for a refreshing tropical smoothie recipe. My family can now enjoy this delicious smoothie for breakfast or even as an afternoon snack. 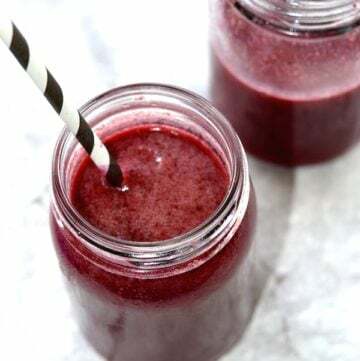 I love making smoothies for breakfast because in just 5 minutes or less, I have a healthy and nutritious option for my family to start the day with lots of energy. This is why I am always trying new flavors and different combinations. This time, I tried making a tropical smoothie version with mango and coconut water. Just 2 simple and healthy ingredients that made this smoothie recipe taste absolutely delicious and also feel so ‘tropical’. Mangoes are packed with vitamins, minerals, fiber, and antioxidants. This delicious tropical fruit can also help your skin, hair, eyes, and even boost your immune system. Mangoes are naturally sweet but the sugar is natural and balanced out by fiber, making it a healthier alternative to processed sugars and snacks. Learn more about the amazing health benefits of eating mangoes here. Coconut water is also very good for you because it is an excellent source of nutrients, minerals, and antioxidants. 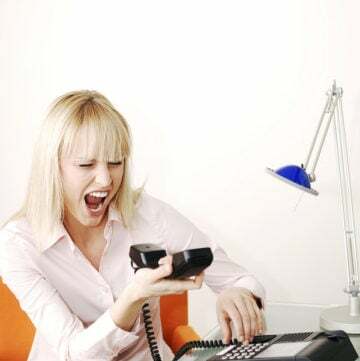 Drinking coconut water may help prevent kidney stones, support heart health, and reduce blood pressure. It is a delicious source of natural hydration and a great way to sweeten your smoothies naturally. Learn more about the benefits of drinking coconut water and why they are a healthy choice here. 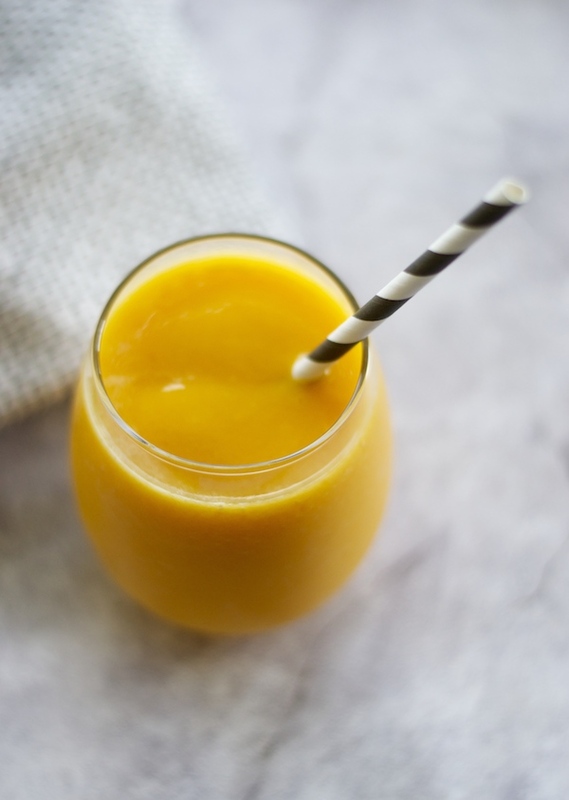 So go ahead and try this tropical mango smoothie idea and see how easy, healthy, and delicious simple smoothie recipes can be. 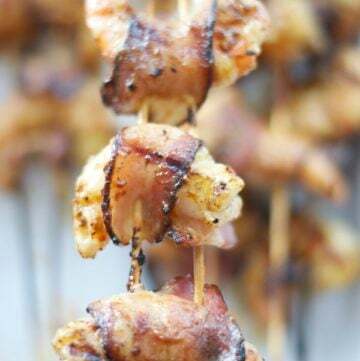 You only will use 2 ingredients, but you will get lots of wonderful tropical flavors. A little creamy, sweet, cold, refreshing, healthy, and most importantly, kid approved. 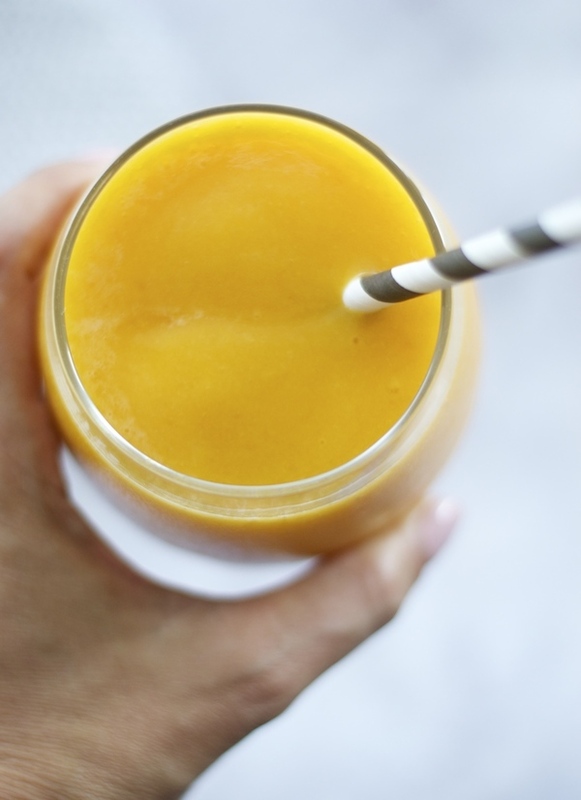 A simple tropical mango smoothie recipe made with only two healthy ingredient. Perfect for breakfast or a healthy snack for kids and adults. Naturally sweet with no refined sugars. Blend ingredients in a high speed blender. Serve and enjoy. You can buy the mangoes already frozen or fresh. If you buy them fresh just peel, cut in chunks and freeze the day before. Please let me know if you have any questions and I would love to know if you also enjoyed this simple smoothie recipe. 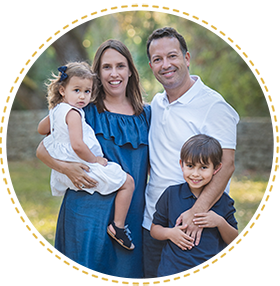 I am a mom blogger who loves to share simple ideas for living a healthy family lifestyle. Most of my recipes are very easy to make, and I like to use fresh and good quality ingredients.